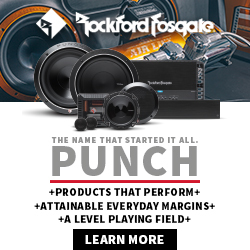 Among Rockford Fosgate’s new Punch marine speakers for 2016 is an add-on tweeter system that lets you boost the high frequency of an audio system. 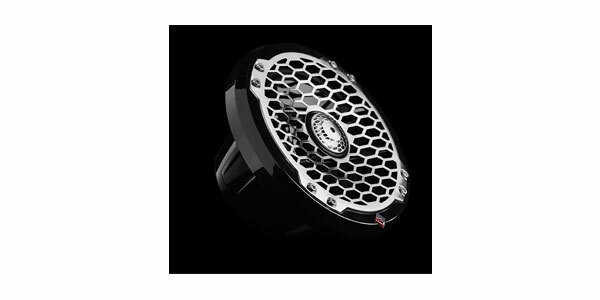 The 1-inch, 4 ohm tweeter handles 100 watts RMS, and is water resistant for use with powersports systems. 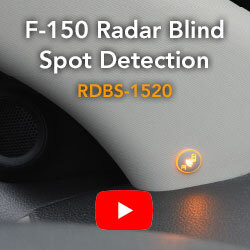 Called the PM2T-S, it can connect to Rockford’s line of PM marine speakers. It comes with an inline audiophile grade 18dB crossover pack. The PM2T-S will ship in the first quarter at $199.99 suggested retail price. Rockford is also introducing Punch marine coax 6.5 inch speakers. The 4-ohm model PM2652 has 85-watt RMS power handling with a luxury grille option. It can work with the new add-on tweeter and will ship in the first quarter at $299.99. These are joined by a new Punch marine wake tower can, model PM2652W-B, with 359 degree rotation. 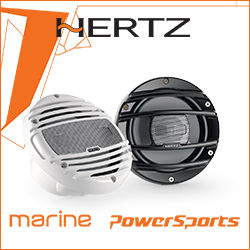 The 4-ohm speakers handle 85 watts RMS power with marine grade enclosures. They ship in the first quarter at $599.99. A mini version of the wake board speakers will also be available at the same price, called the model PM2652W-MB measuring only 7.1 inches deep. These and other products will be on display by Rockford during CES at the Hard Rock Hotel & Casino (Artist Ballroom) in Las Vegas, Jan. 6-8.